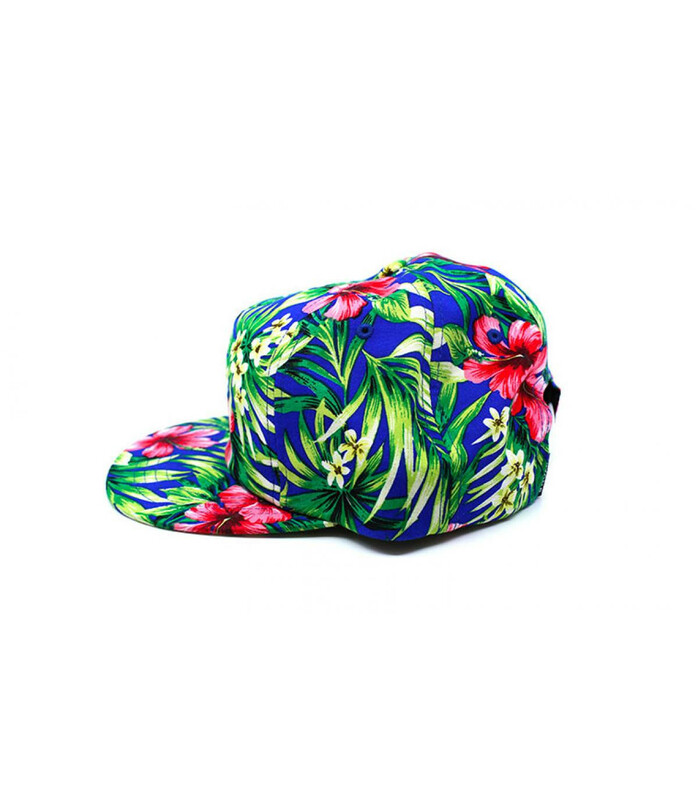 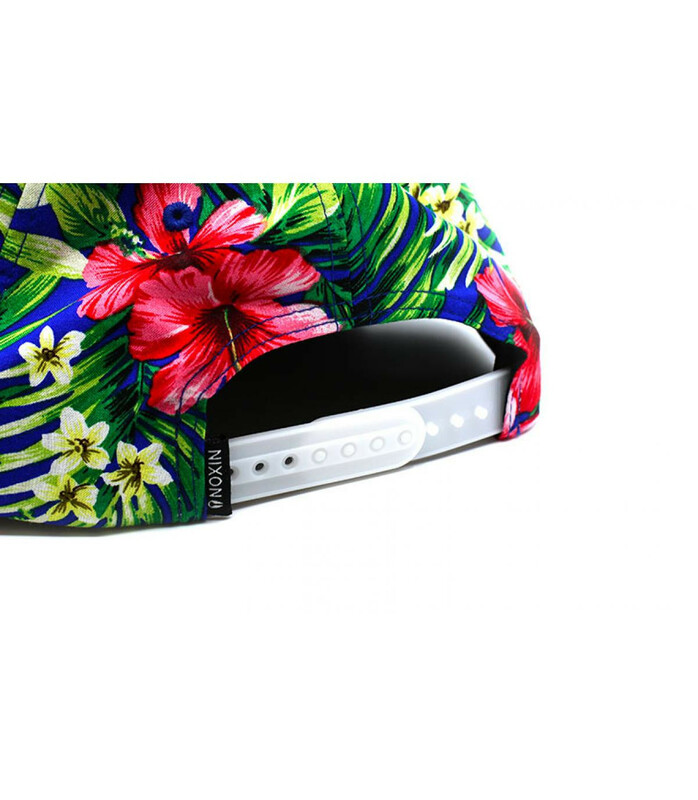 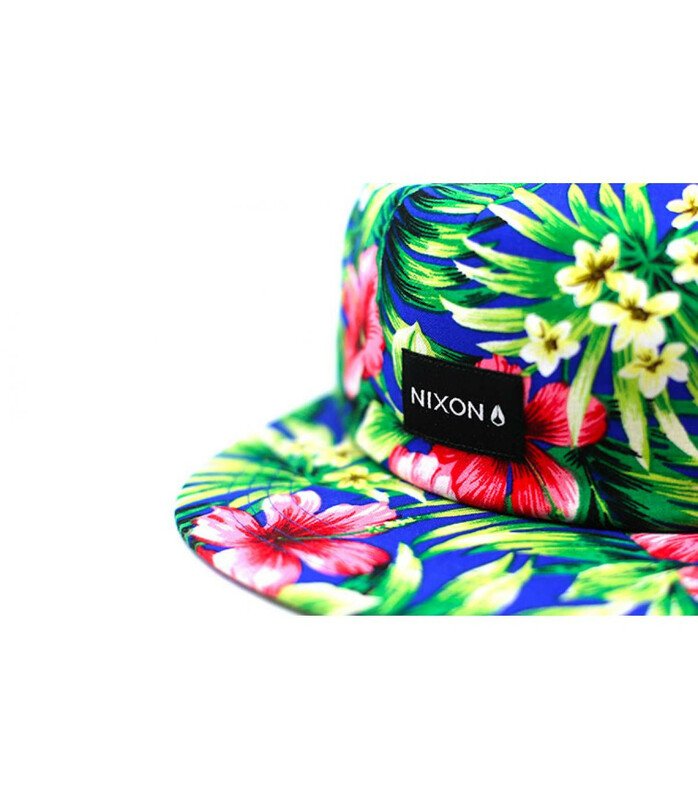 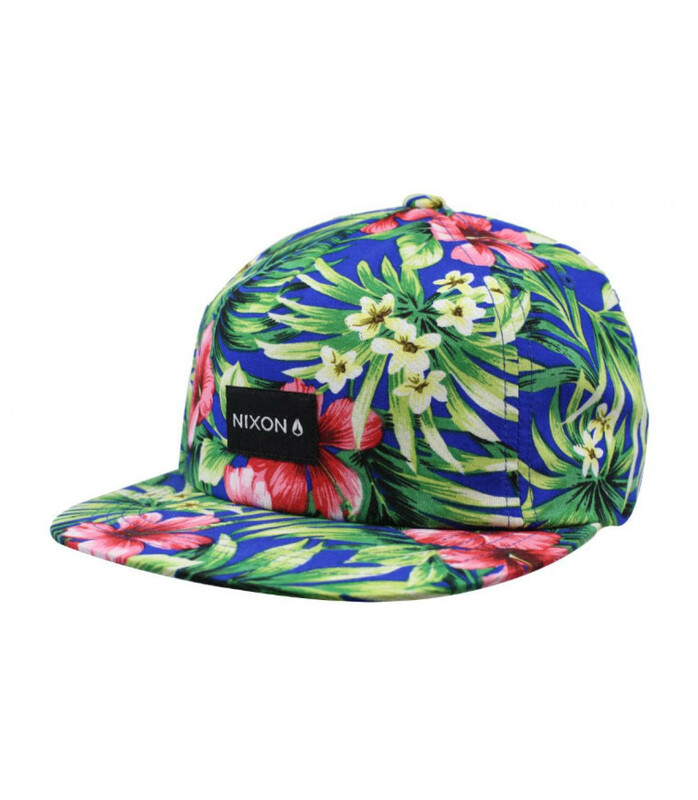 Please yourself adding a tropical touch to your summer outfits, with this wonderful snapback cap from the Nixon brand, made in a floral print showing amazing hibiscus flowers on a blue background. 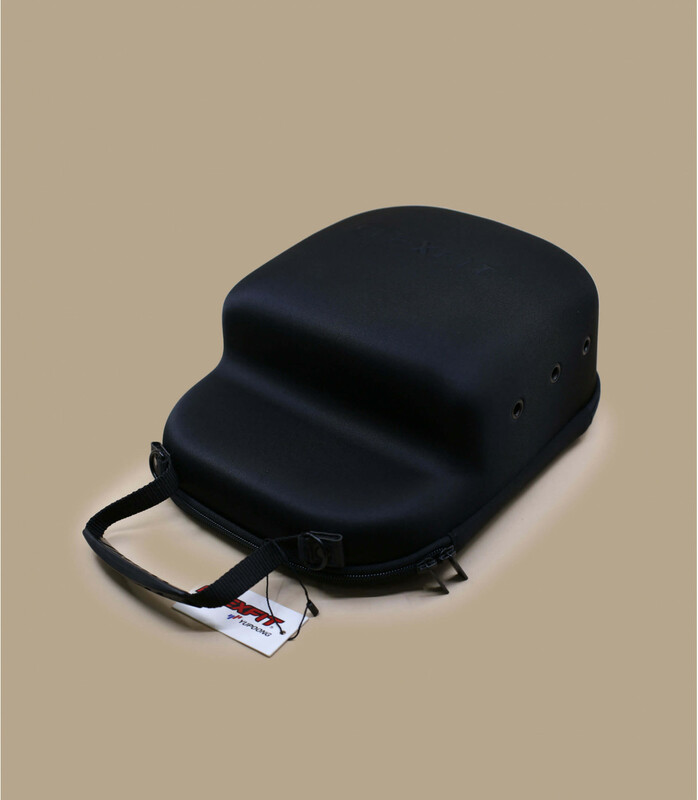 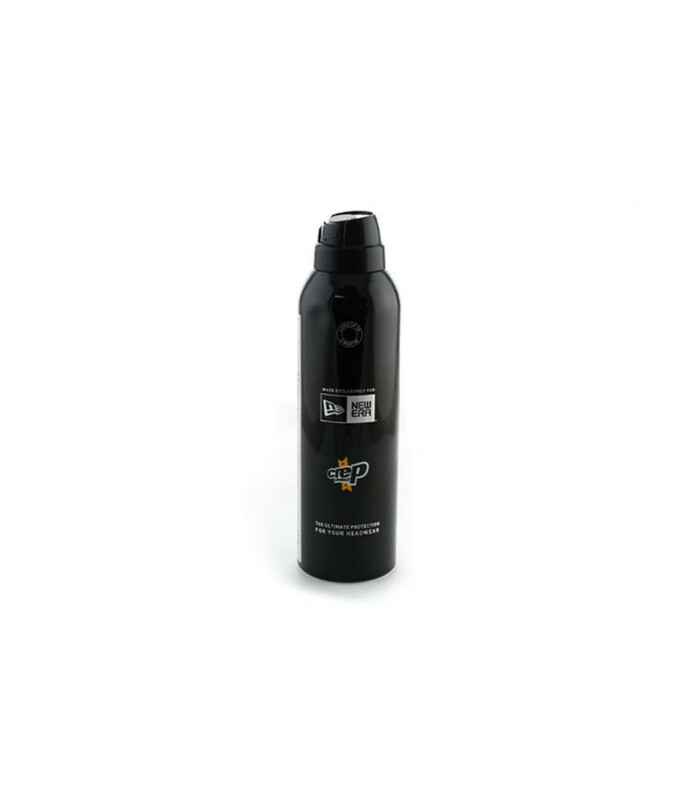 By buying this product you can collect up to 1450 loyalty points. 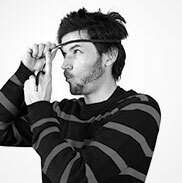 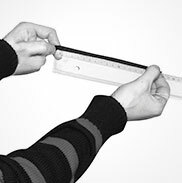 Your cart will total 1450 points that can be converted into a voucher of 1,45€.